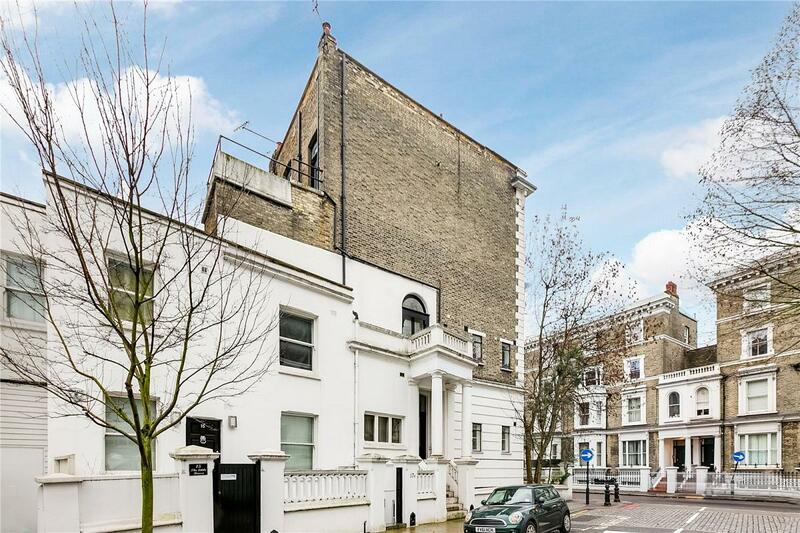 A spacious three bedroom apartment with a large patio on this popular road in Chelsea. 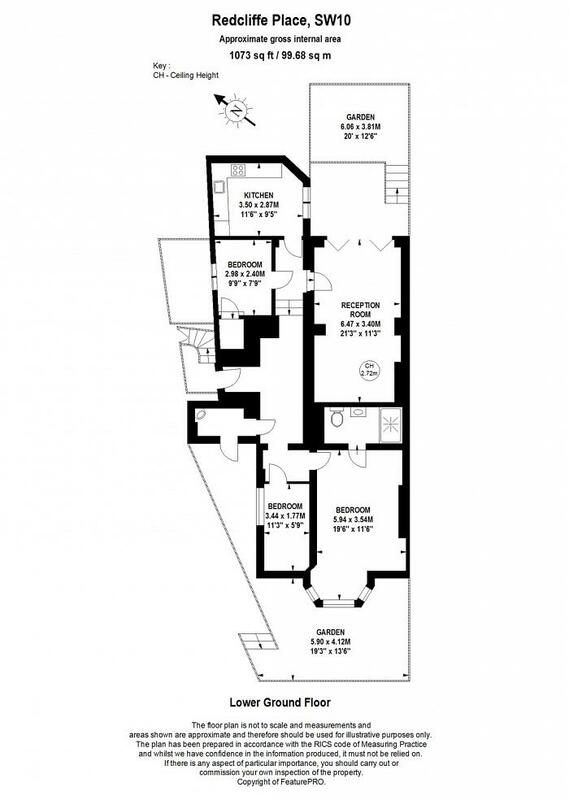 The property spans over 1000 square feet and is situated moments away from all the shops, restaurants and shopping amenities of the Fulham Road. The property benefits from a large master bedroom with en-suite bathroom at the front of the house, with two further bedrooms and a utility room. The kitchen is modern in design and looks over the duplex patio, which feeds off from the large and bright reception room. Redcliffe Place is perfectly located moments away from the Fulham Road, with an abundance of shops, restaurants and transport links. "South Kensington is one of London’s finest and most popular areas."